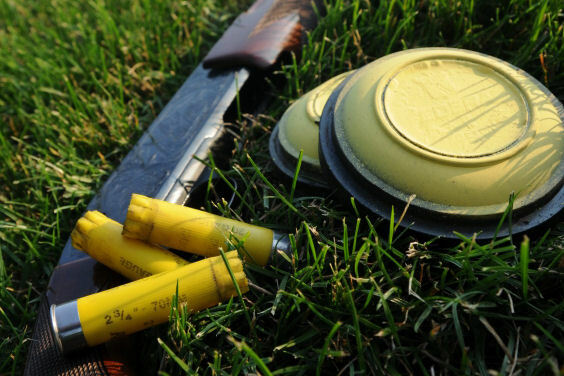 Join us June 17th for the 11th Annual Border Battle as Minnesota’s South St. Paul Rod and Gun Club takes on Wisconsin’s Game Unlimited in a 200-target, fight to the finish, sporting clays tournament. Shoot NSCA registered targets, or shoot hunter class. South St. Paul Members may register at our Club; stop down or call to register.